Apple iMessage is integrated only for its platform iOS, macOS, and watchOS. And no all of users can buy a Mac. 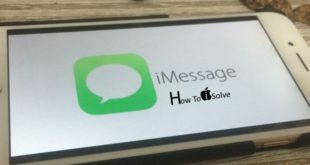 Therefore, Apple’s iMessage addicted people are finding various ways to access or use iMessage on PC Windows, iMessage for Windows, and iMessage on Android. Unfortunately, there isn’t an official way to remote your iPhone with Windows PC to send iMessage from PC Windows. 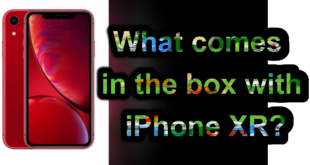 Instead of I found the couple of tweaks that I’m going to show on how to Use iMessage on PC or Windows Laptop 2019 tricks under some predefined installation and login process. It’s not legal means not recommended by Apple or under apple’s environment. 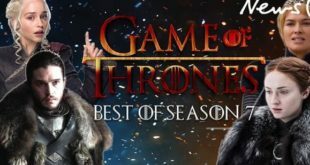 Wait for that time when it’s available officially access or use iMessage on Windows platforms I will update here, till to the time enjoy these below tips. If you found any problem due to incompatible OS version, Setup or installation error then get back here with us in the comment box. iMessage on PC Reddit users giving such honest opinion like “Apple Officially locked down iMessage for windows, In Future Apple, will give through icloud.com, So we don’t need to install any third-party software.” Although we shared tricks to use iMessage on Windows PC running any Windows OS. 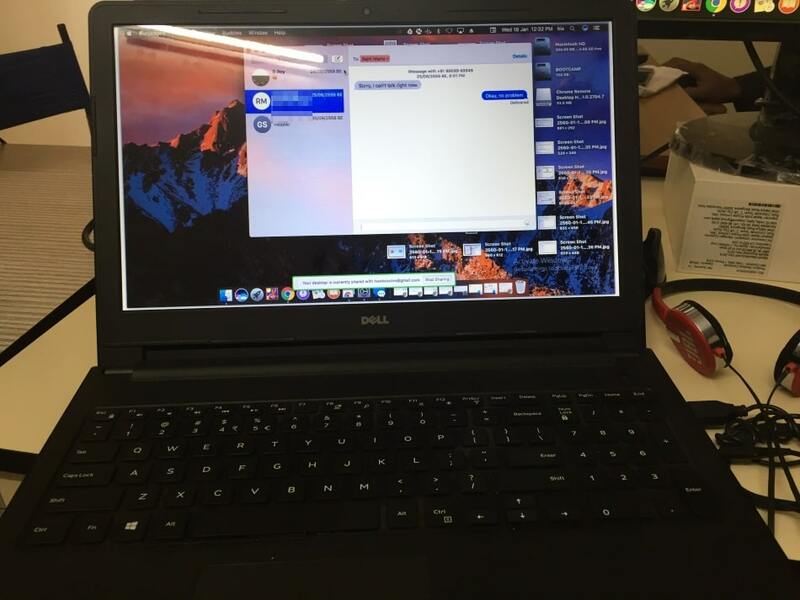 Some people are worried about what a solution but some critical situation just like you have only windows Laptop with you or Desktop at the office, Your Mac desktop at home and Wants to start iMessage chat on a remote desktop. Here’s the secure connection for remote access Macbook, iMac or Other Mac devices. 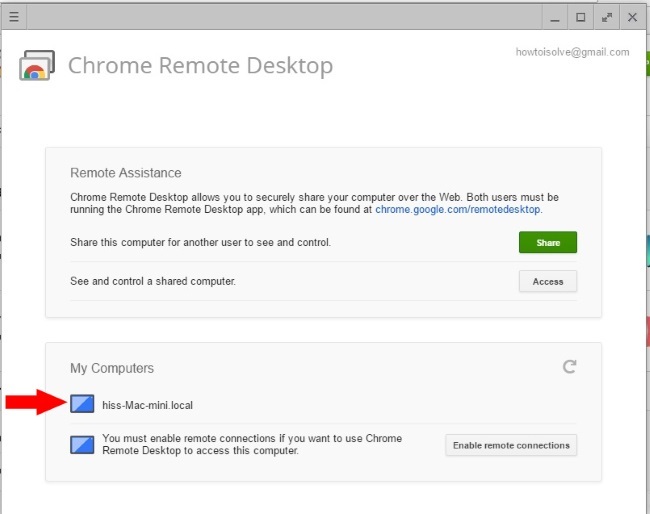 Chrome remote desktop pretty cool and very nice, lightly access your macOS remotely. 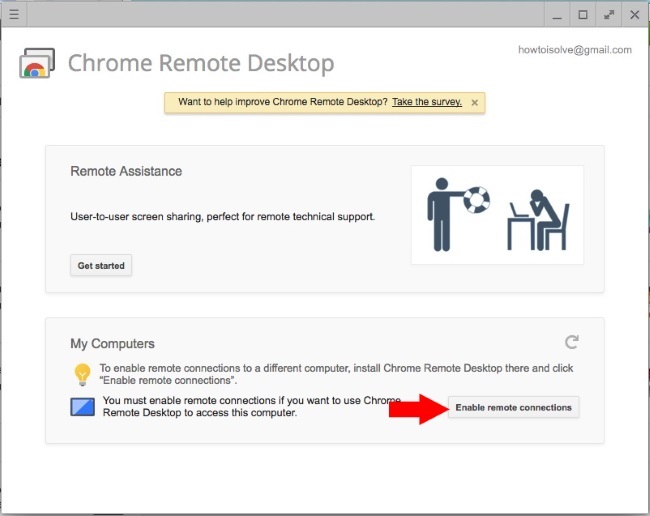 Step #1: First install Chrome remote desktop Remote Message Client Extension from google on windows Google chrome browser, in not installed Google Chrome, you must have to install first. Step #2: Click on Add to chrome and Add after that wait for the download and install chrome browser. That we can open the Browser Apps section then Click on Launch app. Note: here you need to enter your Gmail account (Email & Password). Wait for remote desktop download; it will automatically launch on screen. 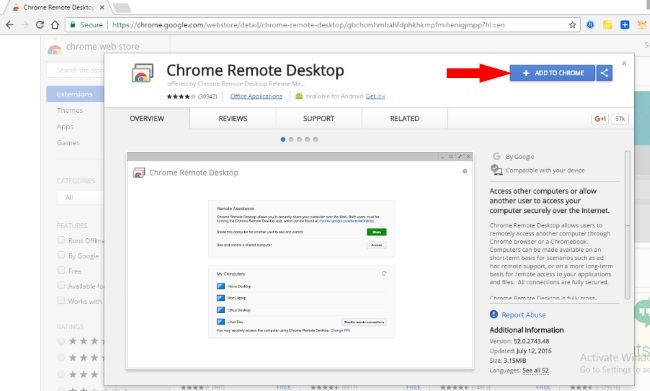 Follow the same steps on your Mac google chrome browse, Install remote desktop and open. 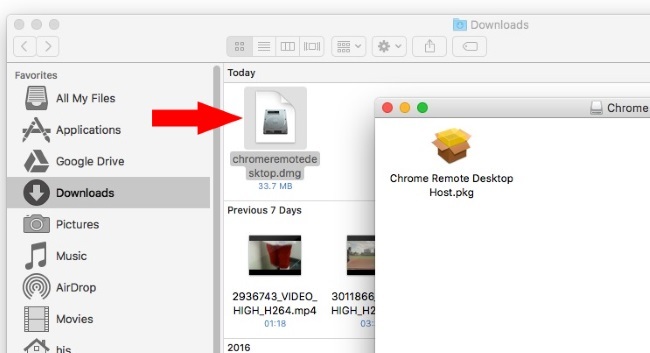 Find remote desktop setup file under Mac download folder, Run and install by setup on screen step by step. 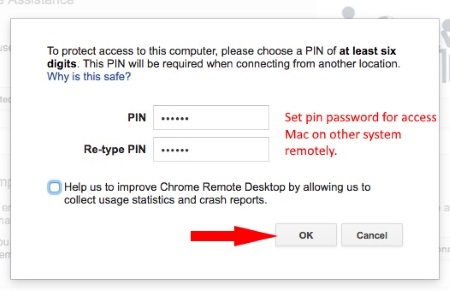 Setup security pin for personal use or permission for access screen on windows. Now, on Windows system find your remote Mac and Click on it for start screen sharing on Windows. Open iMessage and start chatting just like using on Mac or iPhone/ iPad. Other less trusted and more alternate option, Techie is also using windows Android Emulator (Blue stack) or iPadian (Run iOS iMessage apps on Windows). 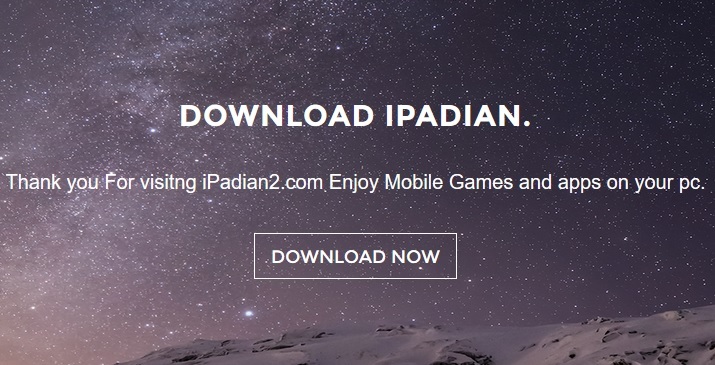 Go to the website page and Download iPadian2 on Windows PC or Laptop. Run and install the .exe file on a windows system. 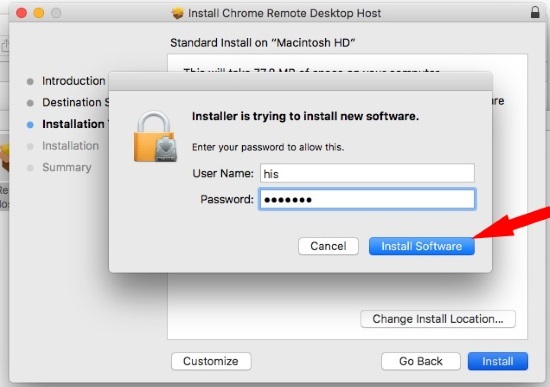 Accept terms and conditions then complete the installation. Search the iMessage app in the search bar. Enjoy iOS iMessage app on windows emulator. Don’t miss to share drawbacks and Benefits on Send and Receive iMessage on PC or Laptop running on Windows 10, Windows 8 or Windows 7.